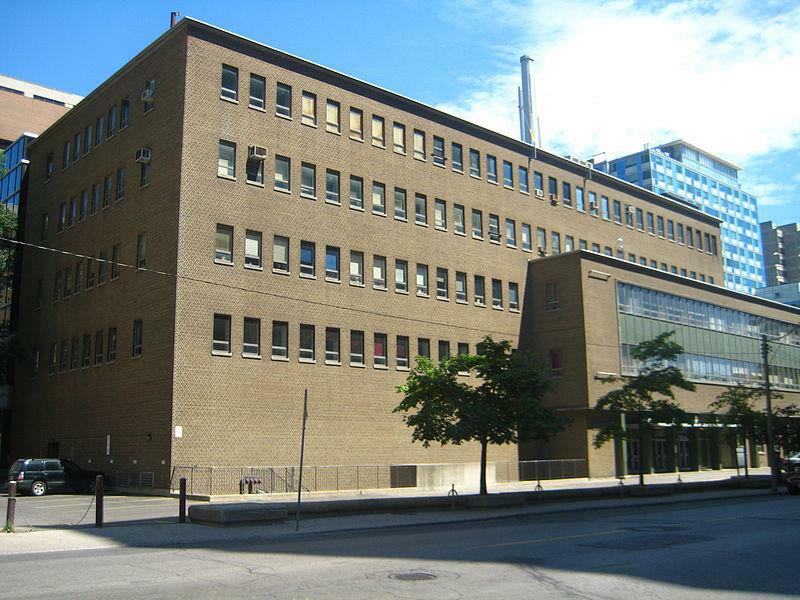 The Health Sciences Writing Centre at the University of Toronto offers free 45 minute one-on-one consultations with a writing instructor for students at the Faculty of Dentistry. You can bring your thesis, thesis chapter(s), conference presentations or publications at any stage of the writing process to learn more about planning, organization, researching, writing or editing your written work. Appointments must be booked in advance. For more information please visit the Health Sciences Writing Centre website. The Health Sciences Writing Centre also has an informative online Writing Guide with some helpful information on writing. The Writing at University of Toronto website offers students and instructors (e.g. teaching assistants) information about writing courses, writing workshops, advice pages for writing and has great resources for English as a Second Language students to help them improve their English writing skills. The Graduate Centre for Academic Communication (GCAC) offers workshops for graduate students throughout the year on topics such as grant writing, thesis proposals, presentations, literature reviews, and publishing. They also provide many helpful courses for multilingual graduate students looking to improve their academic communication skills. Visit the University of Toronto School of Graduate Studies webpage on Thesis and Dissertation Writing Support for more information about writing support resources, such as graduate writing groups and roundtables. Here is a sampling of some of the books at U of T about writing a thesis or writing a publication. This book is an excellent practical primer for researchers who wish to learn how to organize, present, and publish the results of their research. Written in a crystal-clear style with numerous examples, tables, and figures, the book shows how to produce a successful abstract, poster and/or manuscript for publication. This updated edition reflects the growing use of software in preparing and submitting presentations and publications. The posters and oral presentations chapters have been completely rewritten to cover PowerPoint technology. Emphasis is placed on learning how to create graphics for written research. This edition also includes new clinical examples. Presents a practical and comprehensible set of guidelines on publishing and presenting in the medical sciences. This resource teaches readers the core skills and strategies needed to avoid the pitfalls of rejection and create polished, professional scientific communications. It is suitable for health professionals. Writing a medical paper, or any other scientific text, is full of pitfalls which make it difficult to get it accepted for publication. This unique book gives practical advice on how one can circumvent these dangers. It is richly filled with examples, predominantly negative ones, which exhibit how one should not write a medical paper. This book highlights the fallibilities that manuscripts are often susceptible to, and hence will help writers avoid committing those mistakes. This book will be of value to anyone with an interest in scientific publishing. Junior medical scientists (independent of specialty), experienced scientists who wish to venture as authors, reviewers, and even editorial personnel can refer to the book time and again. Publishing Your Medical Research is the second edition of the award-winning book that provides practical information on how to write a publishable paper. This edition includes additional details to help medical researchers succeed in the competitive "publish or perish" world. Using a direct and highly informative style, it does more than help you write a paper; it presents the technical information, invaluable modern advice, and practical tips you need to get your paper accepted for publication. A singular source for the beginning and experienced researcher alike, Publishing Your Medical Research is a must for any physician, fellow, resident, medical scientist, graduate student, or biostatistician seeking to be published. Now with the print edition, enjoy the bundled interactive eBook edition, which can be downloaded to your tablet and smartphone or accessed online .